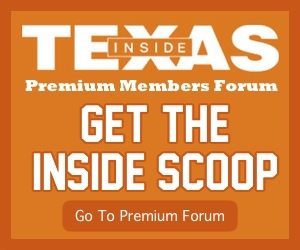 The April/May edition of the Inside Texas Magazine is here. 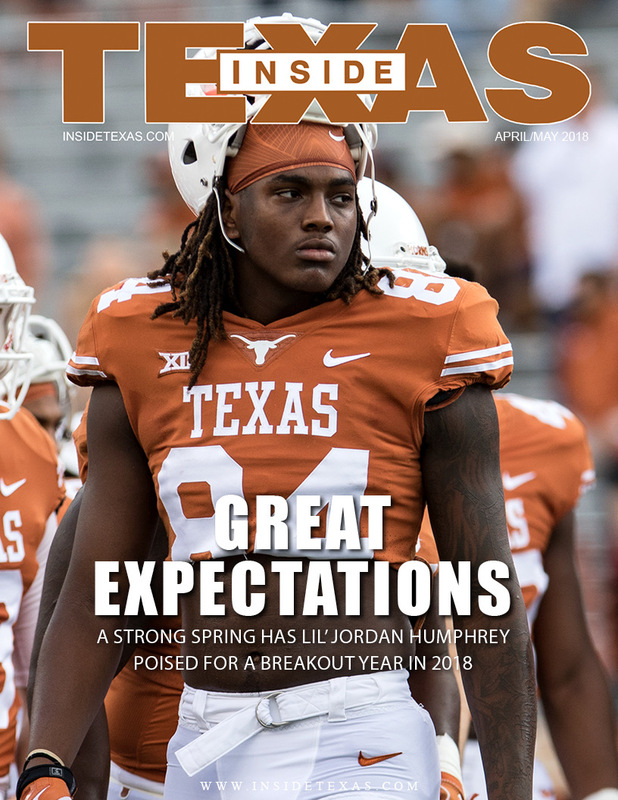 We’re talking spring football, Augie Garrido, Lil Jordan Humphrey, and recruiting in this issue. and Special thanks to Will Gallagher for putting another fantastic copy of the magazine together.